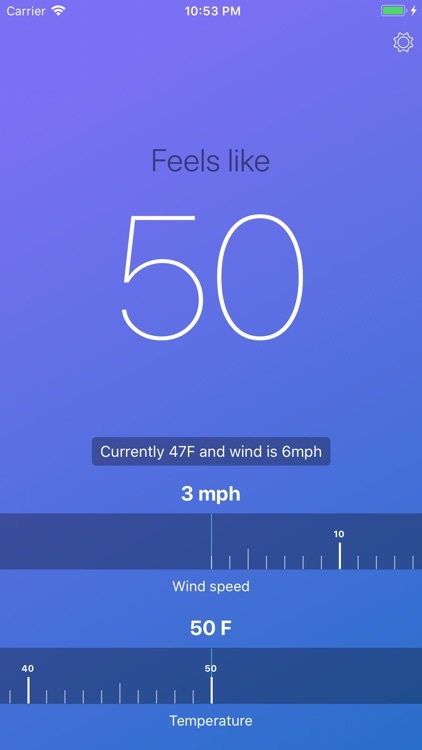 Cold fingers are the worst. 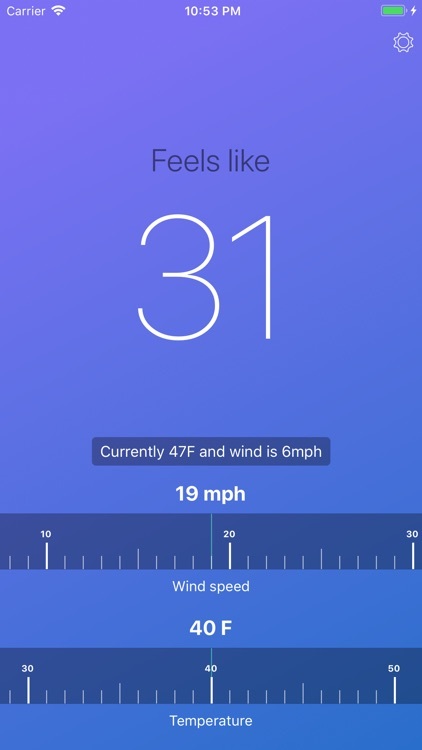 Windchill tells you what it feels like at speed so you can grab that extra pair of gloves and stay cozy on chilly mornings. 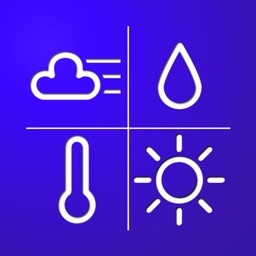 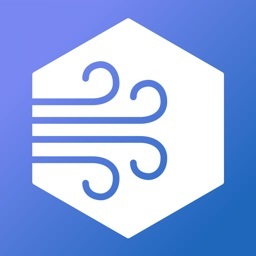 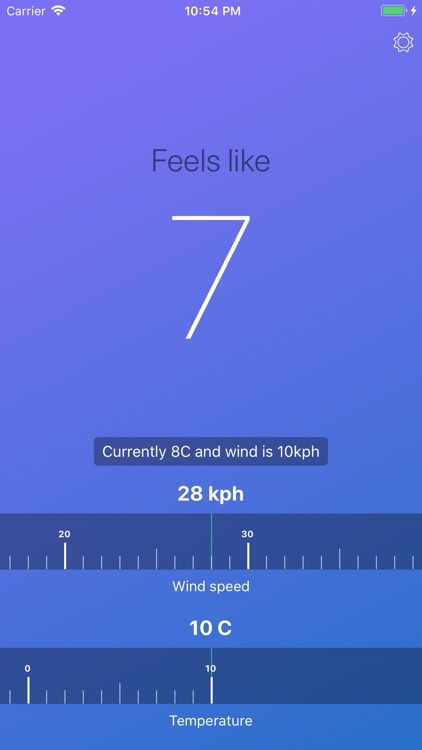 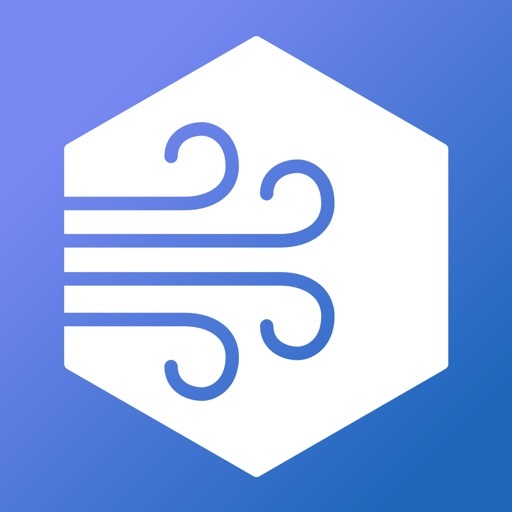 This app uses the North American wind chill model developed by scientists and medical experts from the Joint Action Group for Temperature Indices (JAG/TI).